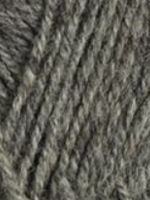 Strikkegarn or "Knitting Yarn" is the most traditional Norwegian yarn used for hats, mittens and sweaters. 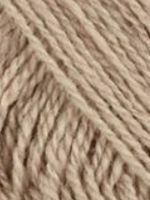 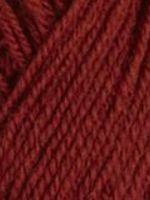 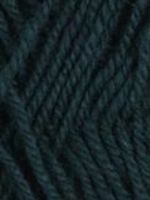 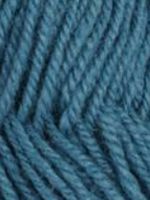 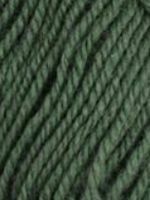 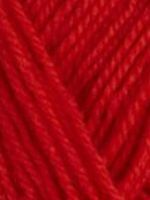 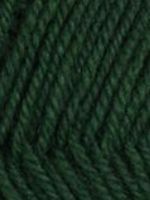 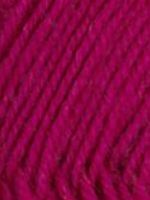 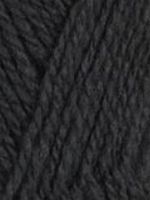 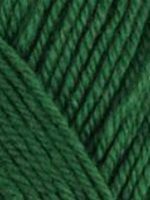 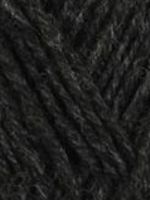 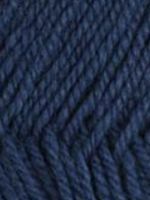 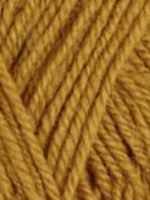 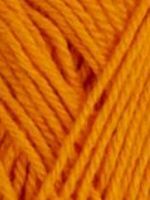 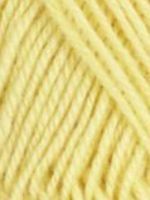 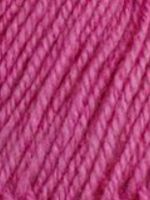 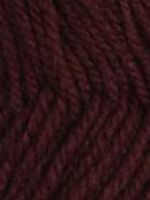 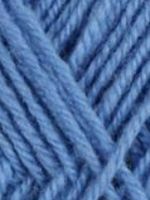 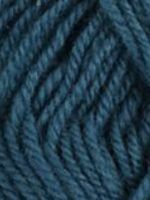 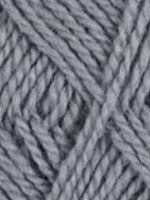 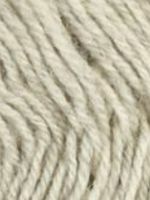 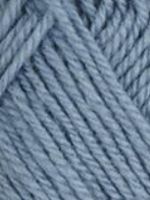 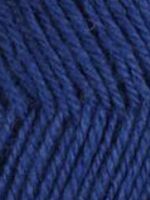 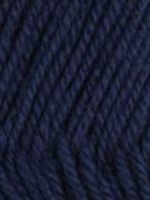 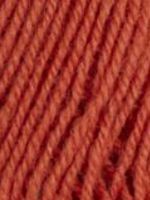 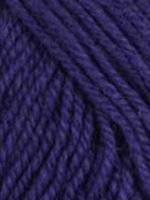 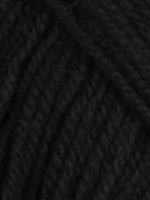 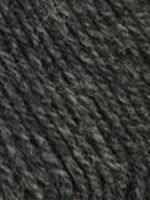 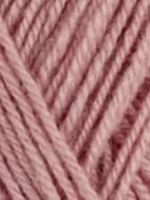 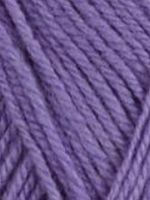 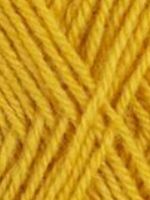 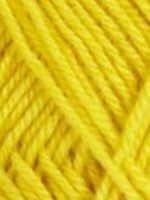 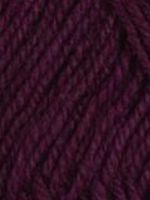 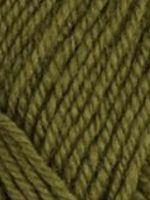 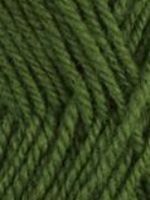 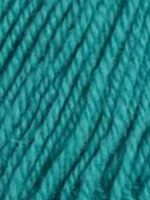 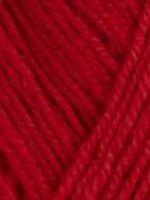 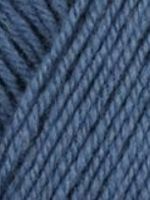 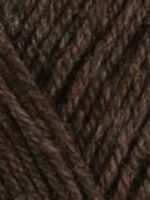 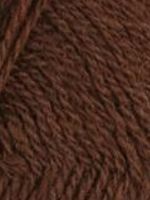 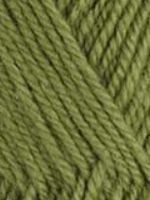 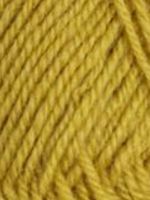 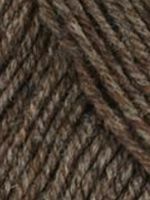 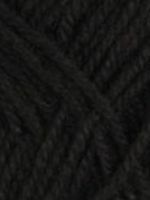 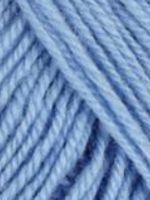 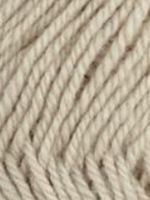 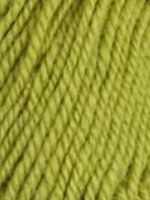 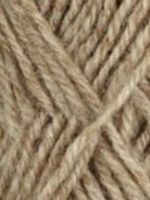 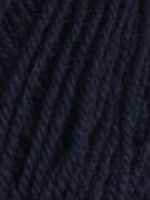 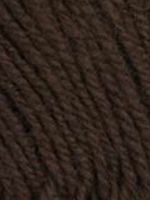 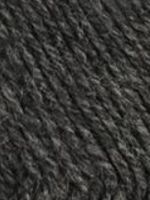 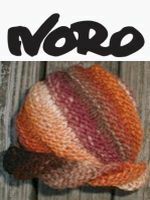 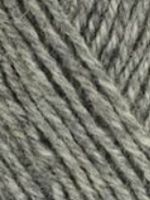 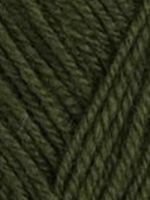 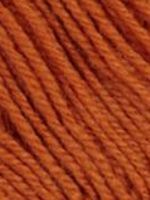 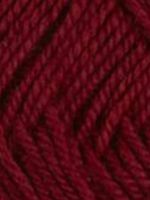 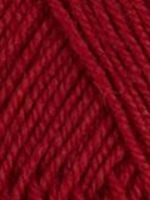 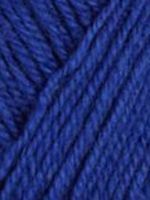 I have knit with this yarn - it has the same gauge as Dale Garn Heilo and can be used in their patterns. 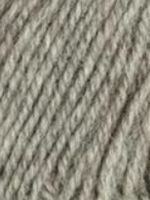 It is a bit more rustic looking than the newer Heilo that is manufactured now in China. 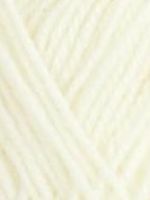 Color card available as of Sep 2018. 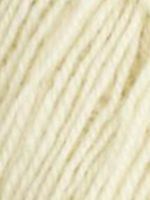 Display books & patterns featuring 3-ply Strikkegarn.